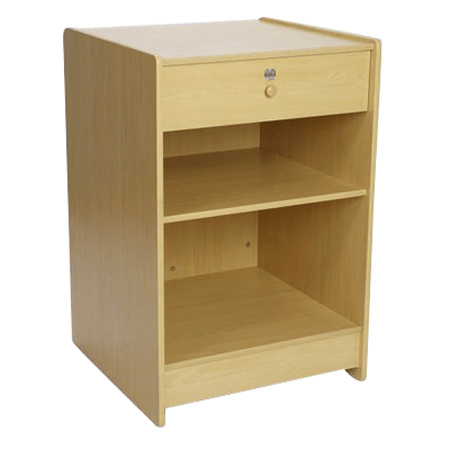 R1534 Solid top with storage drawer and shelf (Maple Finish). Maple finish. Despatched in 1 box.